Last edited by JRMTactical; April 23rd, 2012 at 02:34. I have a vostok komandirskie with a crown at 2 o'clock like this one (not my picture, but it's the same as this). Some of the chrome has fallen off the bezel, does anyone have a bezel for this in decent shape? Is it tough to install? Looking for a black bezel for Amphibia / Komandirskie. The catch is that I will accept it only as a gift. I have made such presents to several forum members, so I am just curious if it will work also the other way round. Anyone have one of these laying around? Had to really brighten the shot to have it show up at all today. 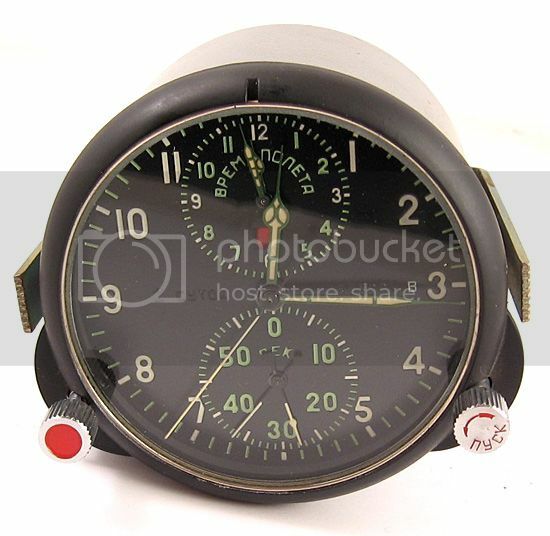 Please I am searching for a balance wheel for one of my two ACHS-1, the famous MIG cockpit clock. The other ACHS-1 is fully functional, but with a fully charged (only about eight turns of winding up!) it works only for TWELVE HOURS ( instead of typical 2-days of work, also mentioned on the dial...). So I suspected it had suffered of wind -spring break, then it was roughly fixed up with the same -shortened- wind-spring. So I am looking for a wind-spring for this clock. Last edited by asquinet; May 15th, 2012 at 23:15. 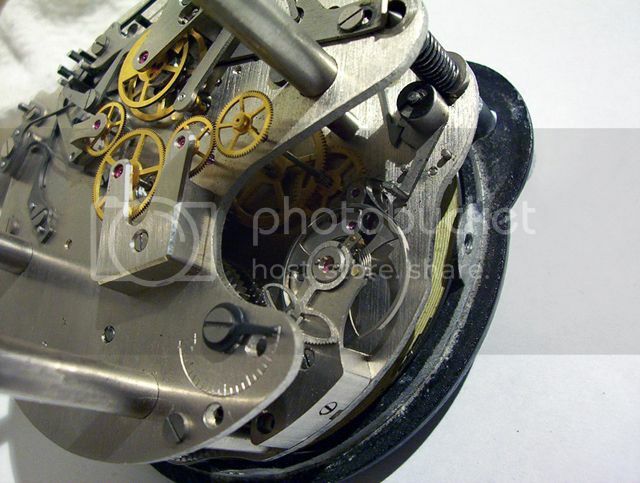 I am looking for a NIB OR NOS Soviet Union (SU) marked 2409A movement. Willing to pay $40-$50 plus shipping. VERY SERIOUS in this search, may consider counteroffers for a nice example!! THANKS!! 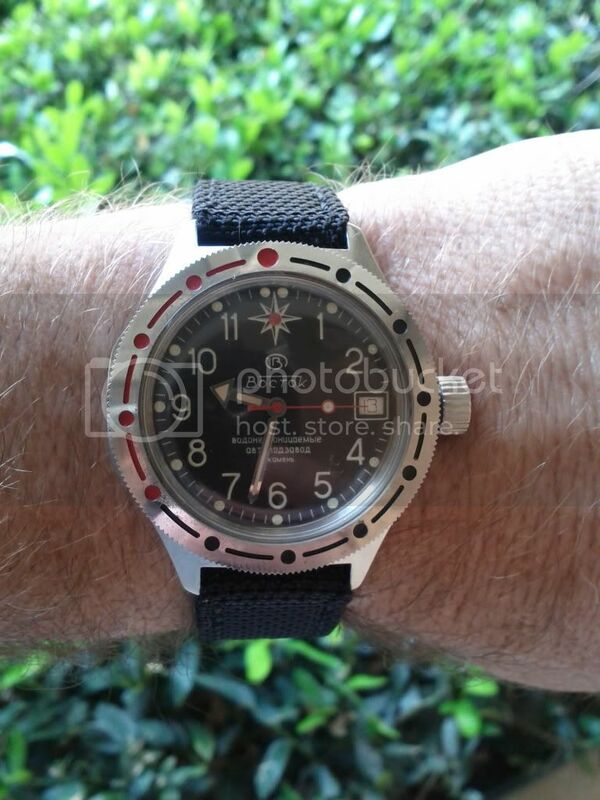 I'm looking for a replacement dial for a Vostok Amphibia, no date. The current dial has signs of extreme wear(Sun damage?) and is old too(Made in USSR). I'll even accept a Komandirskie dial if it doesn't say the word "komandirskie" on it. Am looking for some 3017 parts. Prefer ORIGINAL NIB/NOS but will consider modern reproduction as last opportunity. I've posted pics as examples below. Would greatly appreciate any chance to find these parts. Would be willing to buy or trade. I have some 3017 parts for trade. 1. Dial. Any original dial is a possibility. 2. Hour, Minute, Second and sub dial hands. I'm looking for reset button for 70s-80s 3133 Poljot/Shturmanskie.